For a free, downloadable and printable version of all this, please click here. The rest of the information you need to put the game together is contained in Part One and Part Two of the main game. Before you buy it, please check that your software and hardware are compatible with ours by printing out the free, downloadable, printable version of this document. A summary of what our murder mystery is about. 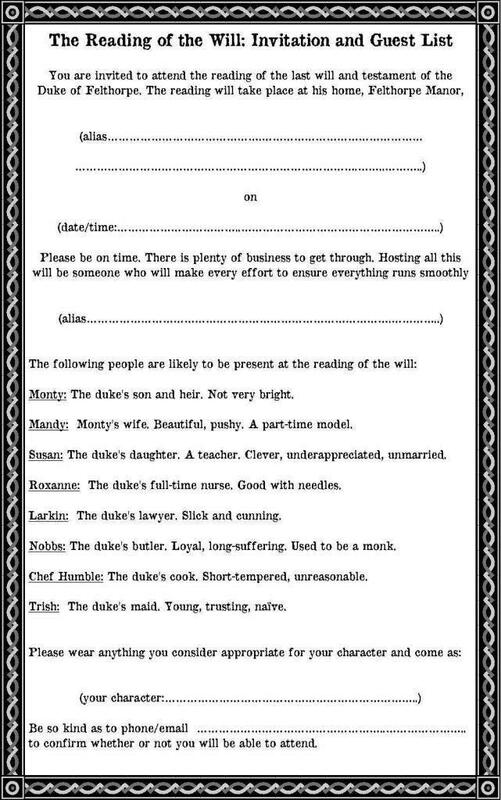 An invitation and list of all the character parts. 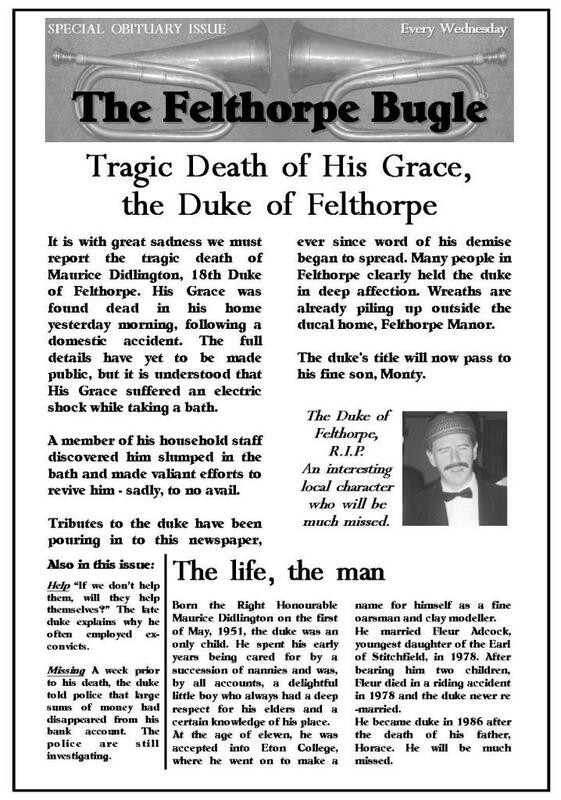 A copy of the Felthorpe Bugle. Notes on how to buy your game. What is included when you actually buy it? Character information for each guest. Notes for the organiser on what to do before and during the murder mystery, including a step-by-step guide on how to run it. 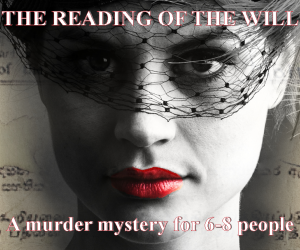 “The Reading of the Will” is a murder mystery for 6-8 people. Each of them is a character in the plot. It is usually run over a meal, with the person hosting the party also playing one of the characters. Four characters are male and four are female, but don’t worry if you don’t have the right male/female split. Getting men to play women or women to play men generally adds to the fun! While the mystery unravels, guests question each other (in character) and try to discover what everyone has been getting up to. Information about their own character and clues about the others are given to them, and new plot developments occur while the mystery progresses. As proceedings draw to a close, people get the chance to make their accusations, then the correct solution is revealed and the murderer is unmasked. For a more detailed description of the game, please click here. Who has booked our murder mysteries before? Our games have also been bought and enjoyed by many private customers for dinner parties, birthday bashes and other fun gatherings. Please do not think, however, that you can just download the game and let it run itself. By getting it at a much lower price than if we put it together and run it for you, you will obviously have to put in some work to make it a real success. But rest assured that thousands of people all over the world have done so before – and been very happy with the result. Available from anywhere in the world, the printed version of this game is only available by download from the Internet. When buying a game from us, you must respect the copyright terms as set out here. In particular, you agree not to run your game commercially or for profit unless you have received our specific, written consent to do so. The payment system is very secure. We don’t receive or store any of your bank details ourselves. Instead, your payment will be processed via PayPal which encrypts and protects your personal details using SSL. then go to http://www.murdermysterygames.net/shop/cart and follow the instructions you find there. When we receive your payment, we will e-mail you a password which will enable you to download the main game. Yours for US$29.99. The game comes “as is”. 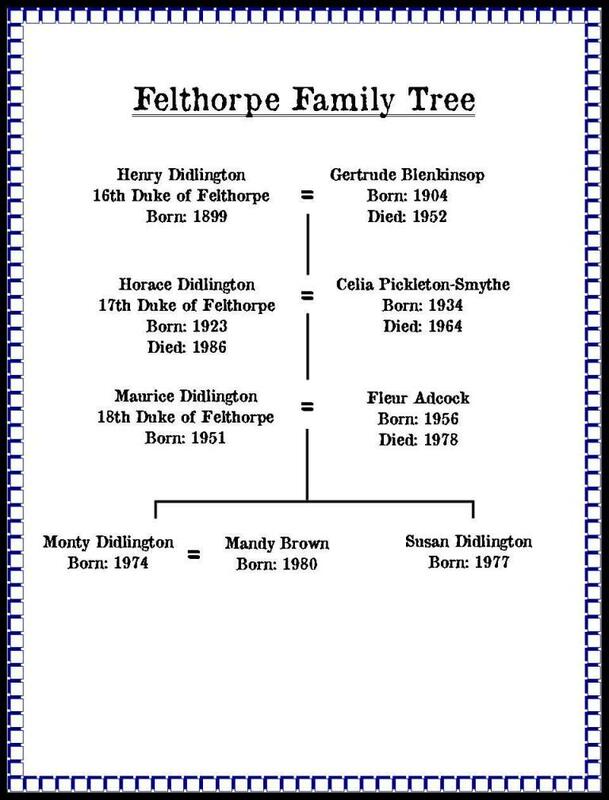 Any disputes arising from the sale of the game are subject to the laws of England and Wales (where we are based), regardless of the geographical location of the customer. © 2017 Murder Mystery Games. Note on copyright The copyright for all our games belongs to us. We protect this copyright fiercely and take legal action against those who breach it. The games are mainly intended for private use, not commercial gain. But charities can sometimes run them to raise funds and some commercial organisations can run them for profit providing they have our permission and a license to do so. For more on all this, please go to This Page or contact us at mmgames[at]mayhem.org.uk.